VOIP - Complete Network Care, Inc. 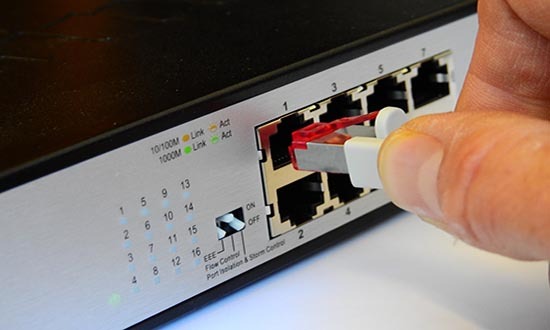 If you’re existing phone system is giving you problems, or if you need any wiring repaired or need extra lines, options or accessories added to your system, you can call on Complete Network Care. Our experienced phone technicians can find out where the problem is and quickly repair it at a reasonable cost. You are expanding, or need a new phone system, we take the hassle out of ordering and configuring one. Call on us to come by and evaluate your current situation. You tell us what you need and what your budget is, and we will deliver and install the right system for you. And don’t worry about learning how to operate a new system. A complete installation by Complete Network Care always includes a training class for you and your staff to learn how to use all the new functions. We’ll also help you setup and create new labels for your system to take the guess-work out of the day-to-day usage. If you are considering a VOIP (Voice-Over-IP) Solution but need more information, please consult with us for the pro’s and cons. 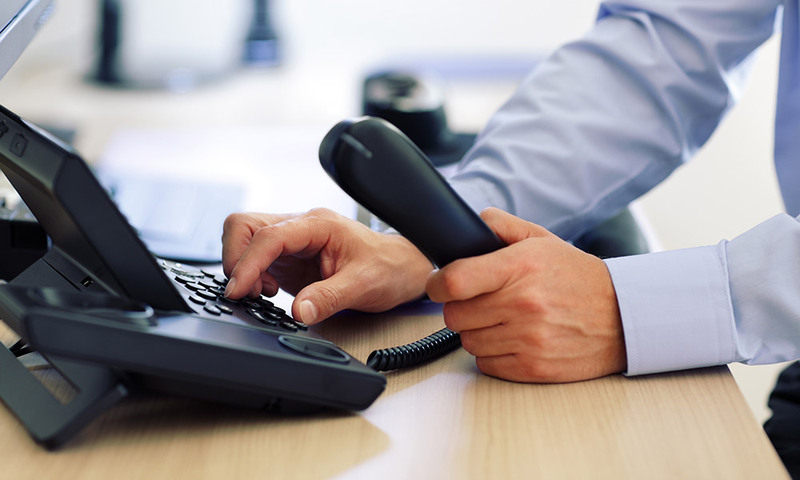 We have years of experience in installing VOIP systems and can help you decide whether VOIP is right for you. The call is free, Contact Us now! How many phone lines (numbers) will I have? How many actual telephones will I need? Do I need an Auto Attendant (press 1 for sales, press 2 for service…etc.)? Do I need Voicemail? One for each phone or one general mailbox for all? Do I want Caller ID to show up on all phones for incoming calls? When my callers are placed on hold, will I provide music or a customized promotional recording?